This page is dedicated to the studies of Sor. Its aim is to help students of the guitar, especially those who have not heard a gut-strung guitar before, played without nails, and largely without the use of the annular finger. Sor had the ability to write beautiful miniatures for students, with good harmonic movement, elegant melodies, and good Classical and Romantic structures. All these studies are highly recommended. http://www.cdbaby.com/cd/robmackillop3 – where you can hear excerpts. 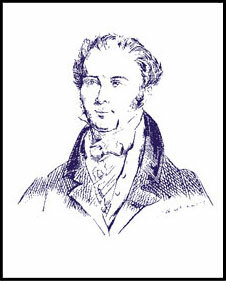 I use a modern copy of the type of guitar favoured by Sor, a Lacote by Michael Nalysnyk of http://www.historicalguitars.co.uk, using gut and silk strings by Aquila-Corde, specially formulated for the early 19th-century repertoire. I have also tried to get as close as possible to the technique outlined by Sor in his Method. The album is set at a low price, and once downloaded can be played on your computer, iPad, phone, or burned to a CD. The CD Baby page includes Programme Notes. Please Like, Share, and Tweet about! 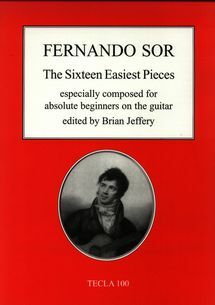 The leading present-day publisher of Sor’s music is Tecla Editions, run by Dr Brian Jeffrey, author of an essential-read biography of Sor, as well as this collection of sixteen of Sor’s ‘easiest pieces’. I think that this is an excellent edition for students at an early stage, and I present below free mp3 files and videos of each piece in the book. I present here all 16 pieces in four videos, four pieces each. 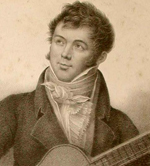 The guitar I am using is a copy of a Lacote – the type played by Sor – made by Michael Nalysnyk of http://www.historicalguitars.co.uk/ The guitar here is strung with Aquila nylgut, but to 19th-century specifications. If the following sound files sound different to what you have heard before or have tried to play yourself, it is very likely because the guitar – a modern copy of a Panormo guitar (among those instruments recommended by Sor in his Method) – is tuned down a semitone from modern pitch, and is also strung with gut treble strings and silk bass strings manufactured by Aquila Corde. I also use a right-hand technique based upon that outlined by Sor in his Method (also published by Tecla), that is, mainly thumb, index and middle fingers, with only rare use of the anular finger, and I also play without nails, as advocated by Sor. So, the instrument, the strings and the technique – all of these things make a difference. You must make your own mind up about the path you will take in the future with this music. For the moment, it is perfectly acceptable to play these pieces on a modern guitar, with nylon strings plucked by the nails…but I hope you appreciate the difference in sound. Most of the first six studies are of one note at a time. On paper they are possibly Sor’s easiest studies, but beware…dangers lie therein. Remember to use only three fingers – thumb, index and middle. The following two essays were written in 2003 for my students. 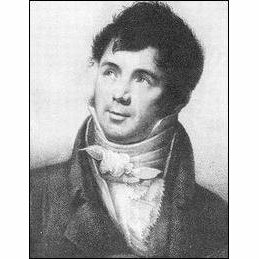 The first is an introduction to Fernando Sor’s technique, and how if differs from that of Aguado. The second is concerned with an Introduction to the art of the improvised Prelude and Cadenza. Both essays require revision…maybe some day…but both still are (hopefully) useful introductions. I am watching you play Opus 60 No. 5. Are you playing the bottom four strings with your thumb even if the note is in the melody? And, for fingers one and middle, do you repeat the same finger if the note is on the same string? I am trying to play according to Sor;s instructions (and having fun! ), but am a little confused about the right hand fingerings. Thanks! Hi Richard. I’m not sure what you mean when you ask about my thumb “even if the note is in the melody”. I can understand your confusion regarding Sor’s technique, for, despite talking at length in his Method, he is unclear about many things. But, yes, he would often reserve the index for all the notes on the second string, and middle finger for the notes on the first string. Sometimes those two fingers would move to the second and third strings. 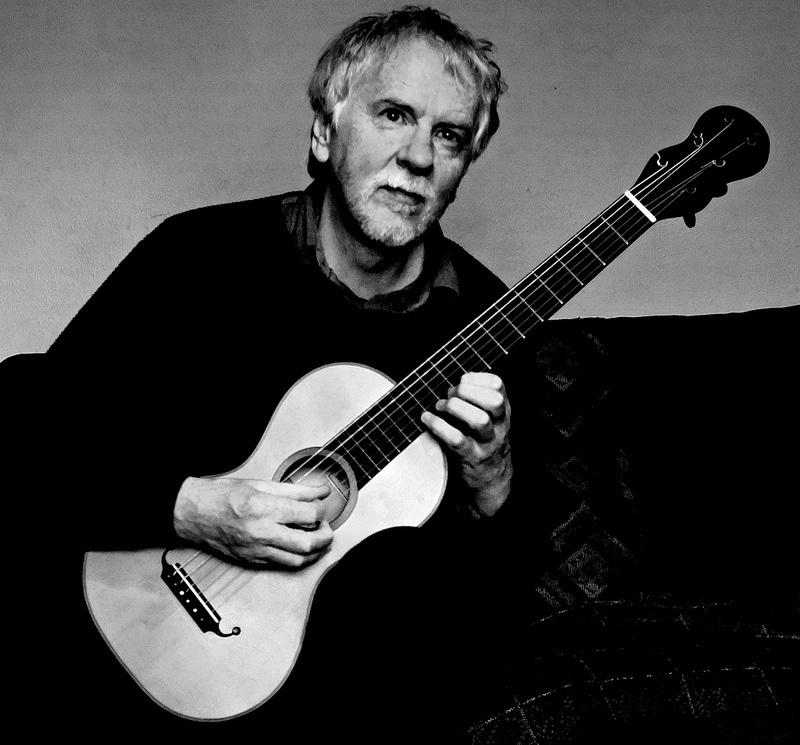 It’s an unusual technique for a classical guitar player, but not unknown in folk and jazz fingerstyle guitar. I think you’ve answered my questions. I’d love for you to post one of your Sor studies in slow motion, focusing on your right hand–but that might not be of general interest to your visitors. One thing I’ve noticed is that I play much more confidently when not using my “iffy” ring finger. And I I love the sound when using the flesh of my finger tips. Also, I’ve been enjoying your Mickey Baker “lessons”.